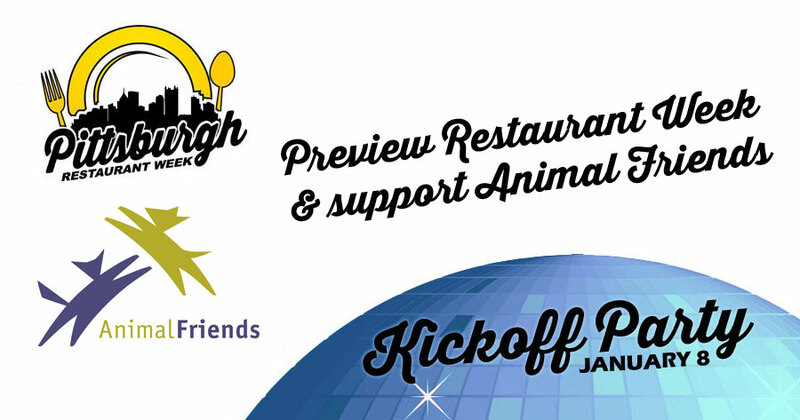 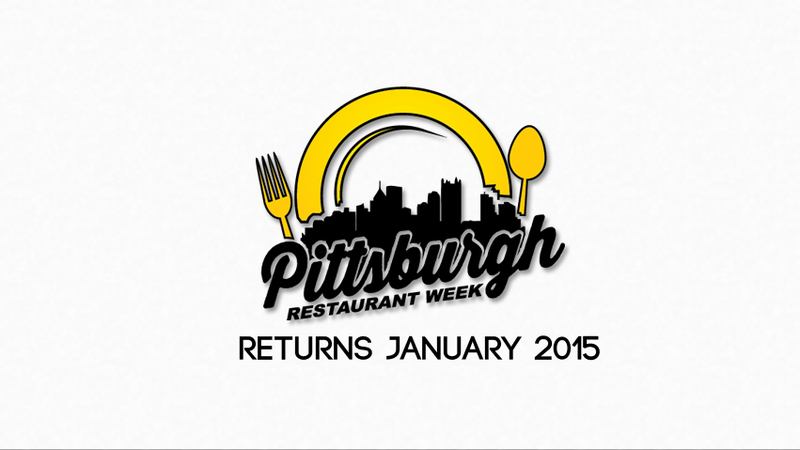 The event will be held Thursday, January 8, 2015 from 6 to 8 p.m. at the Pittsburgh Opera in Pittsburgh's strip district. 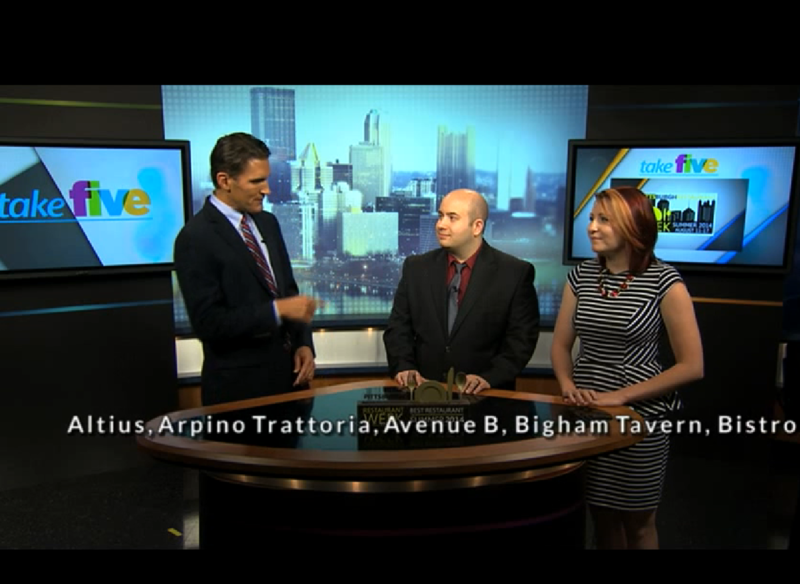 Joe Klimchak interviews Brian McCollum and Christine Schell about the upcoming Pittsburgh Restaurant Week in a special Take Five segment on WPXI. 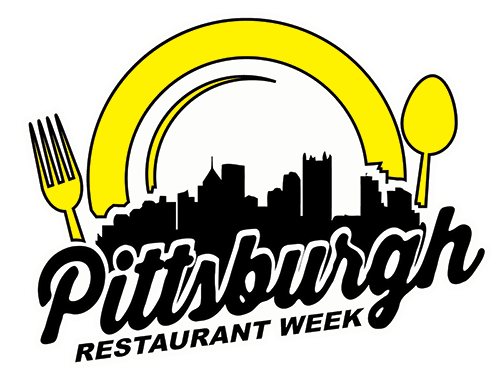 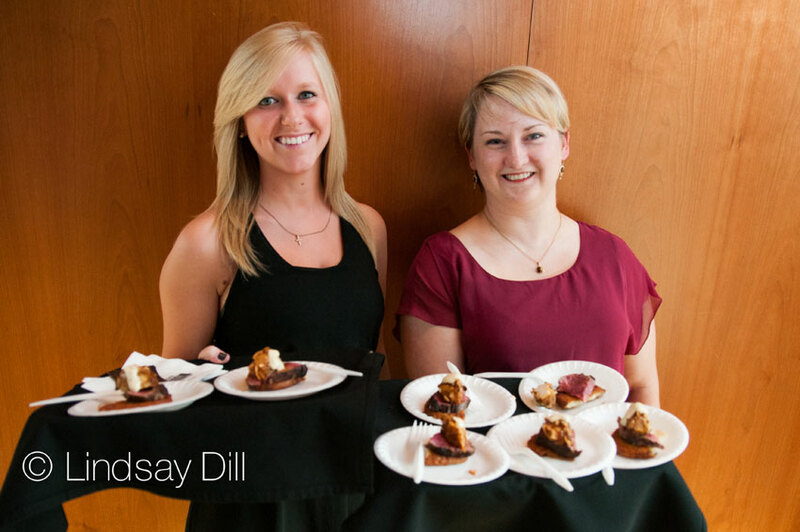 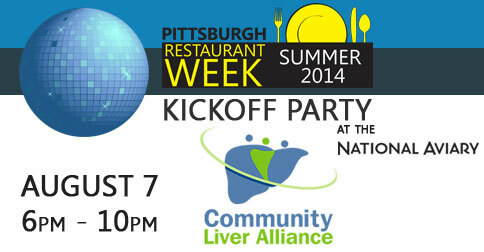 Sampling food at Pittsburgh Restaurant Week Kickoff Party, attendees will have the opportunity to support the Community Liver Alliance. 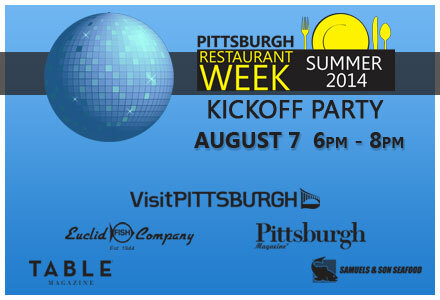 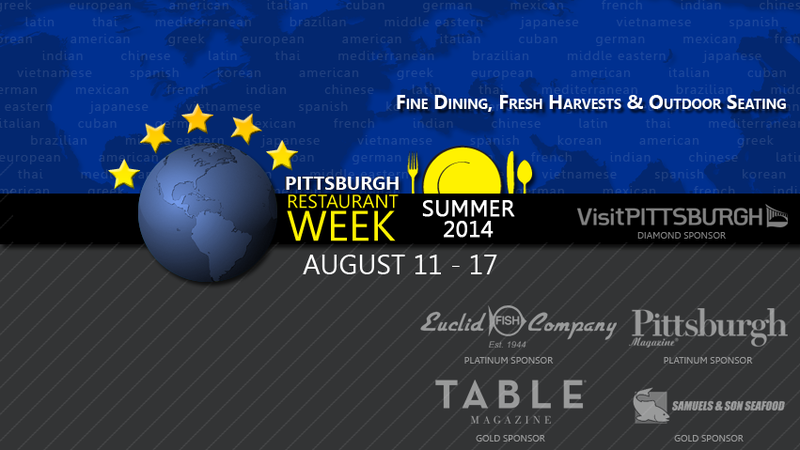 Highlighting Pittsburgh food and restaurants through fine dining, fresh harvests, outdoor seating through world class dining at a Pittsburgh price.